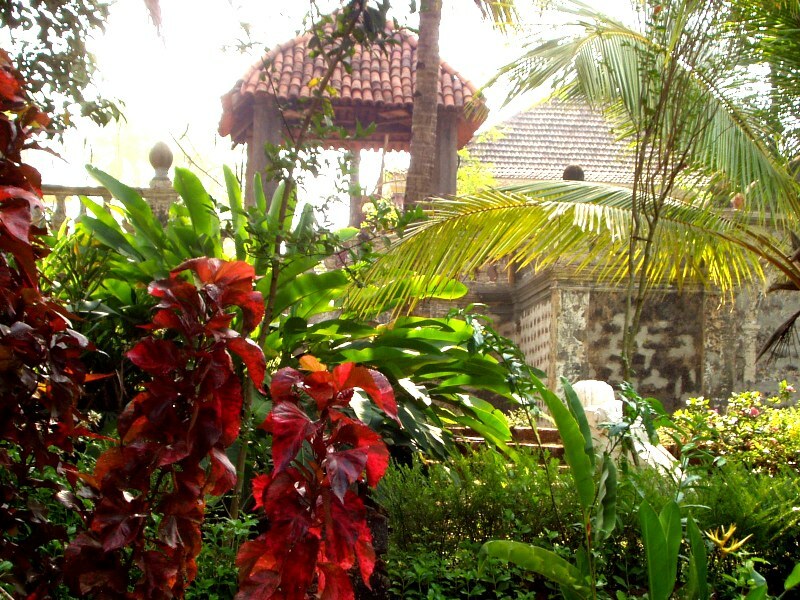 This 213 years old mansion was built by a Portuguese noble man, who was the Dean of the Church, and founder of Quepem town. The house faces the Church he built and is on the banks of the wildly beautiful Kushavati River. 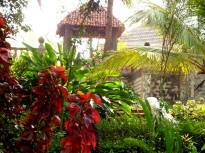 It is built in an unusual style blending elements of Hindu and Portuguese architecture. 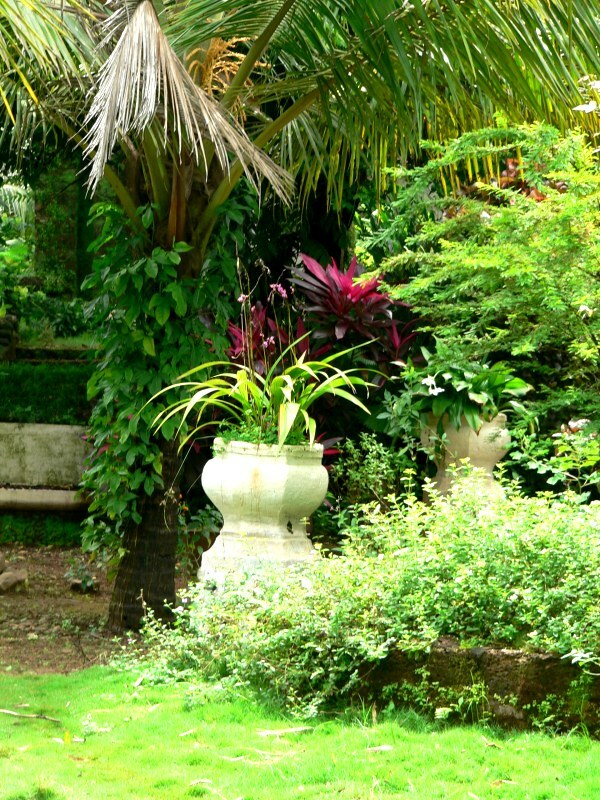 Another of its outstanding features are the lush gardens which have managed to preserve their historical features and have, since old times, been known as the most beautiful pleasure gardens in Goa.